In this guide we'll show you how to use Programmable Voice to record phone calls with your Java web application. You will learn how to record inbound and outbound calls. In both examples we'll use Twilio's Java SDK. 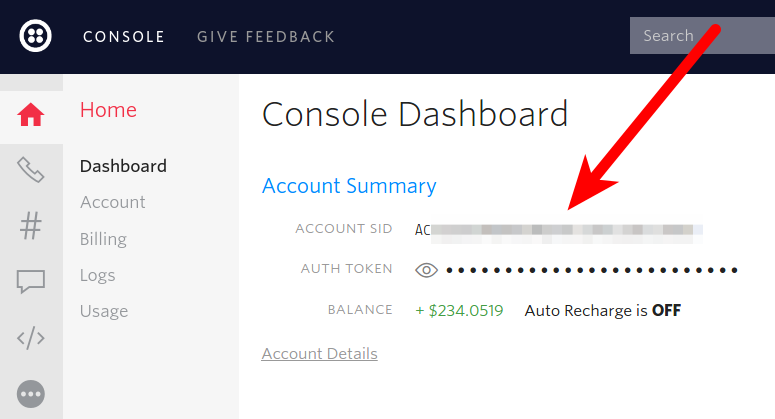 In this example we'll use Java Servlets to respond to the Twilio webhook. 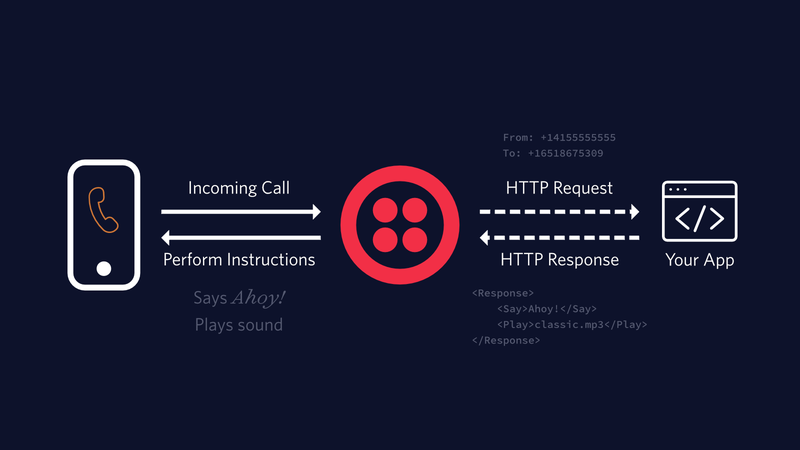 We'll then use TwiML to tell Twilio how to handle the call.